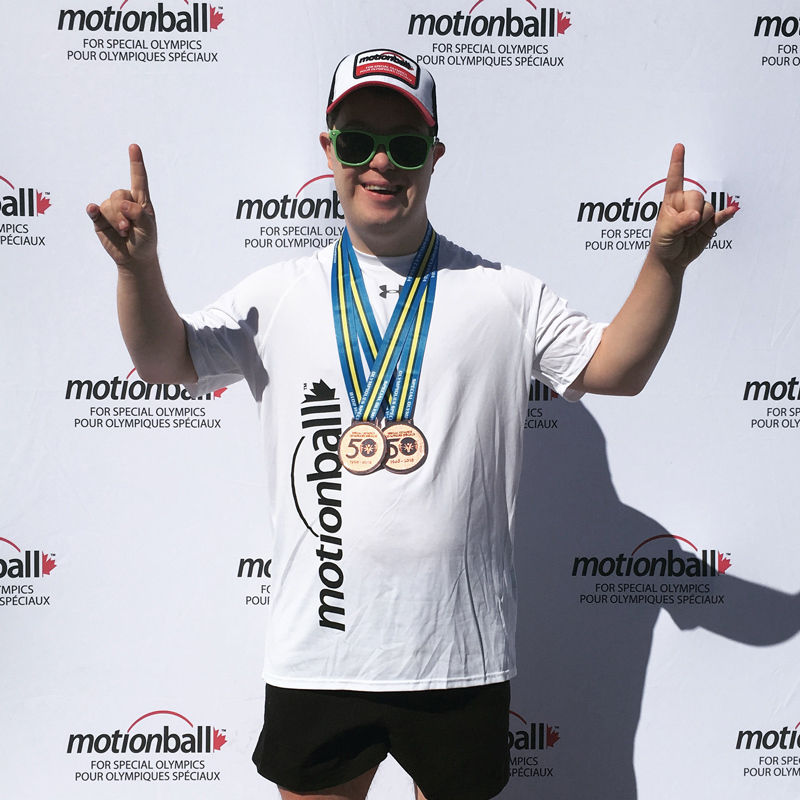 On May 25, for the 6th time I am participating in an all-day fundraiser called the motionball Marathon of Sport. My inspiration for joining this amazing day is my hero, my brother who has benefited so much from the great work of Motionball and Special Olympics. All funds raised at the event are donated to the Special Olympics Canada Foundation. Throughout the day, I will be competing in a variety of sports alongside local Special Olympics athletes like Taylor.